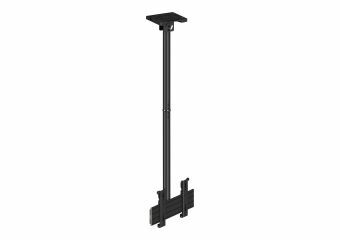 Multibrackets M ceiling mount PRO MBC1U is innovative - ready to be installed single-display ceiling mount. 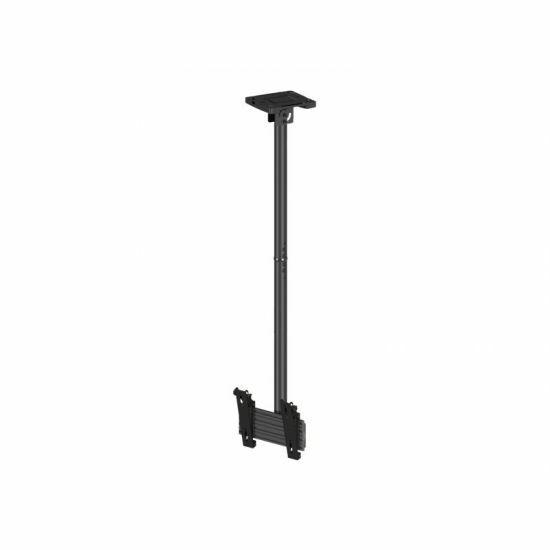 The professional PRO series A/V line from Multibrackets was designed with the installer in mind. Modular, easy to configure, quick to install, and simple to maintain. Working closely with installers Multibrackets created a range with close to unlimited flexibility. 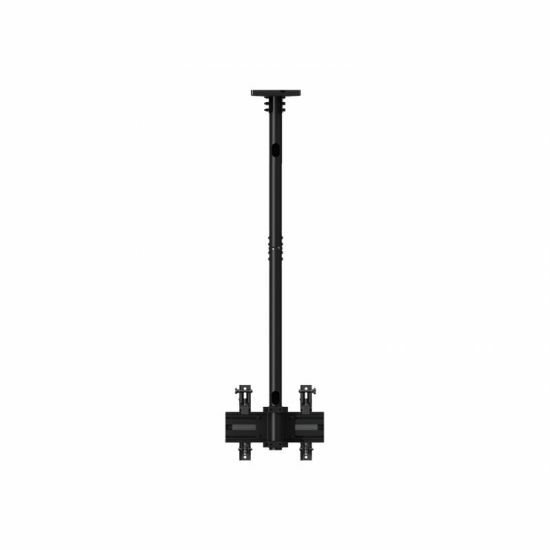 This model the M ceiling mount PRO MBC1U is no exception. The product provides the versatility and flexibility, demanded by installers. 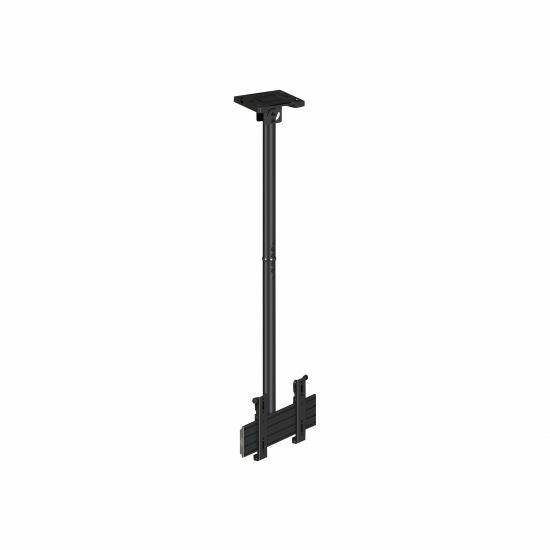 Based upon the PRO series strong and ultra-flexible aluminum rail it is completely modular and has built-in cable management throughout the entire solution to quicken installation and creating an aesthetic result worth the public eye. With its modular construction installers have vast possibilities to change, update and reconfigure its design, if ideas change over time then PRO series can follow.